The new Leatt 2019 DBX apparel line includes something for just about any kind of rider. 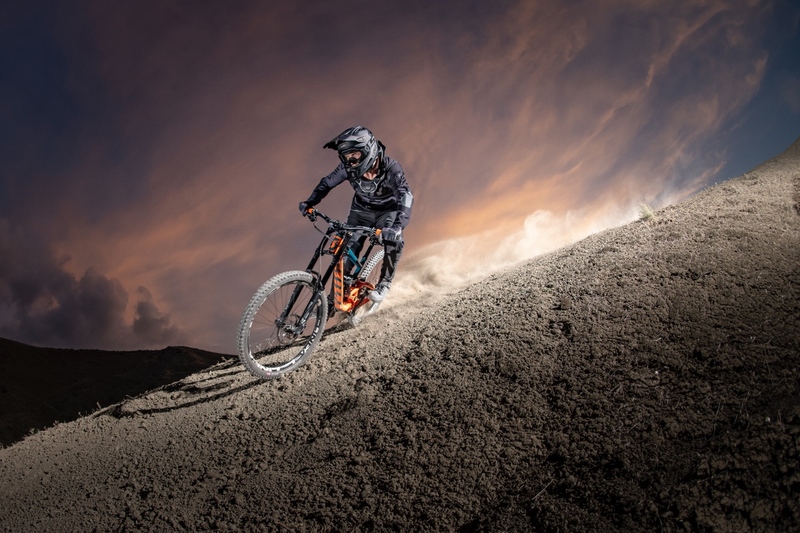 The inventors of the Leatt-Brace and creators of some of the best technologically advanced protective gear, now offer head-to-knee protection and a full apparel range of products for all bicycle disciplines. 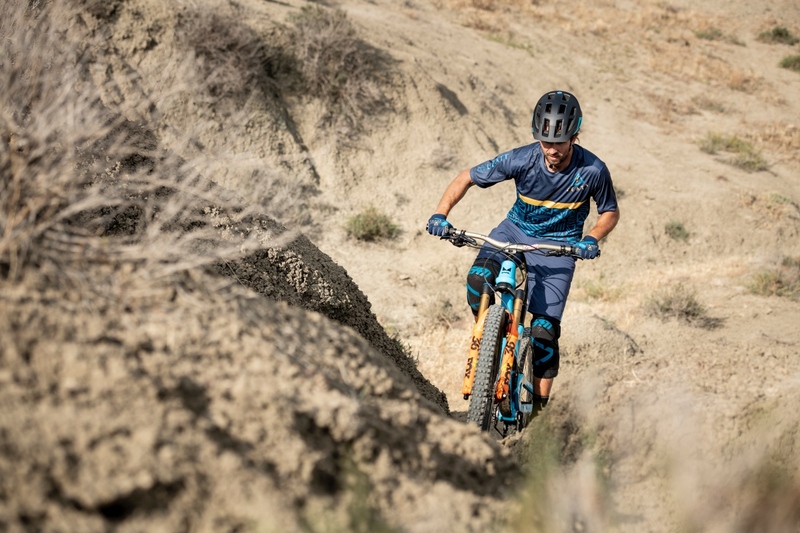 The Leatt 2019 DBX Bike Spring Summer Line includes a long-sleeved 4.0 Ultraweld jersey, long and short 4.0 pants, three-quarter-sleeved 3.0 jersey with shorts, T-sleeved 2.0 jersey, lightweight 1.0 jersey with shorts, and a 1.0 Zip jersey. The glove line includes four designs, the 4.0 and 3.0 Lite, 2.0 X-Flow, 1.0 and 1.0 GripR. Watch the 2019 Leatt Bike spring/summer launch video on YouTube here. The DBX 3.0 Jersey: The three-quarter-sleeved 3.0 jersey offers a casual look yet still meets your riding needs. It is made of a MoistureCool stretch mesh material with air channels, X-Flow mesh side panels for improved breathability. The DBX 2.0 Jersey: The DBX 2.0 looks like a casual Tee but is a jersey. It is lightweight and breathable, and the back panel made of a MoistureCool wicking mesh provides maximum ventilation. The 1.0 jersey is the lightest in the range and is made of a light, quick-drying stretch mesh with a ventilated back to keep you cool during those hot rides. Then there is the 1.0 Zip jersey which is made of the same material, but with a zip in the front as well as rear storage pockets with an anti-sag suspender system at the back. 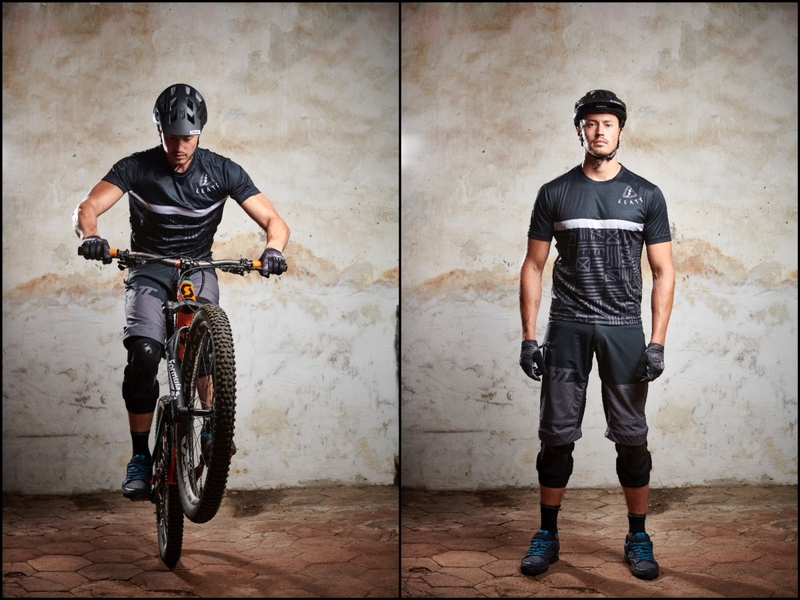 Both Jerseys are slimmer, offering a more sportive fit compared to all other Leatt jerseys, and is aimed at XC, trail and all-mountain riders. Both jerseys pair well with the 1.0 shorts, which are made of a very lightweight stretch soft shell with a dirt, water, and stain resistant fabric coating and laser-cut ventilation to keep you cool. It also has a new detachable CoolMax and anti-odor chamois-liner and a seamless seat panel that moves freely on the bike. The 1.0 DBX shorts are the slimmest and shortest (reaches the top of the kneecap), and works best without kneepads, or with very slim ones. The DBX 4.0 lite offers the highest level of protection, with all-new certified impact technology for the knuckles, third and fourth fingers. This low-profile, impact-absorbing material absorbs more energy than anything else of its kind. The DBX 3.0 Lite offer knuckle impact protection, which is pre-formed and stitched under the material, giving it a stealth look. Both the 4.0 and 3.0 gloves feature Leatt’s premium NanoGrip palm, each fiber being 7,5000 times thinner than a human hair. This makes it durable, breathable, super comfortable with superior wet and dry grip, great handlebar feel, and it is touchscreen compatible. The DBX 2.0 X-Flow and 2.0 Windblock is the most ventilated pair of gloves in the range and ideal for those hot days, with an upper X-Flow mesh and Brush Guard on the little finger and knuckles. The palm is made of MicronGrip, a material that is setting a new standard for gloves in this price range. The DBX 1.0 and 1.0 GripR gloves are the lightest in the range with a vented, featherlight upper that feels like a second skin and a MicronGrip palm. The 1.0 glove, however, differs from the 1.0 GripR in that it has a padded palm. The entire jersey collection comprises of 19 styles and prices start at $40, pants/shorts in ten designs and at $70, and the gloves are available in 21 colorways, starting at $26. 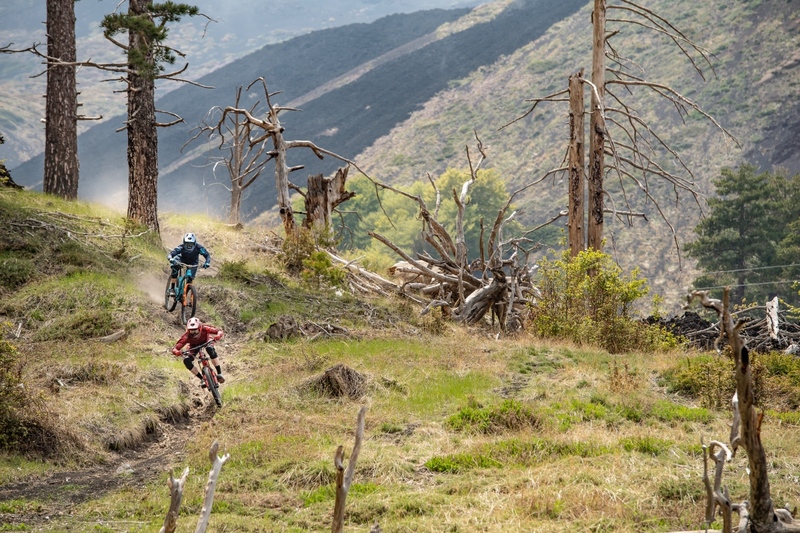 Explore Leatt’s new 2019 bike line at www.leatt.com. This 24-minute documentary about Brandon's one-shot segment for unReal is from Season 5, Episode 4 of Red Bull's Ultimate Rush series.